A resume is an important document that features a brief description of an employment seeker’s basic information, skills, capabilities, achievements, and previous work experiences. A resume is usually short, brief and concise. 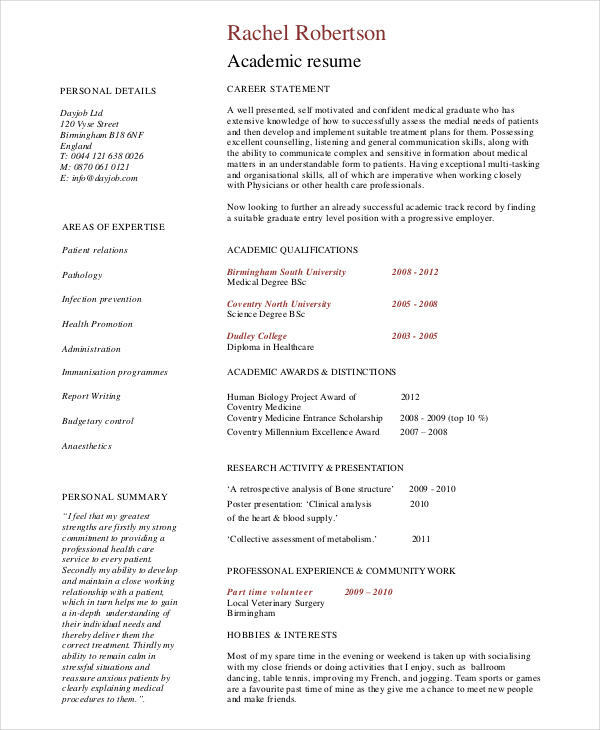 A resume is used and presented for various reasons, but most often are submitted to prospective employers as part of the application process to a new job. 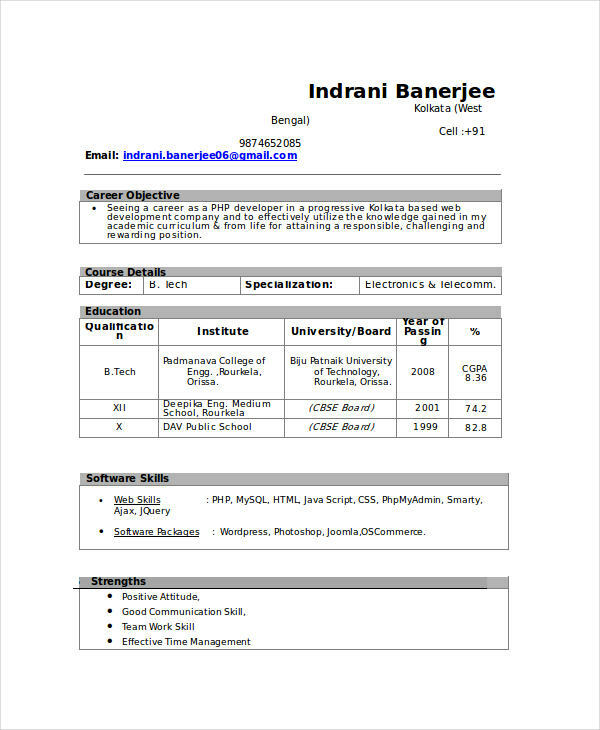 Writing a resume is a part of business writing. 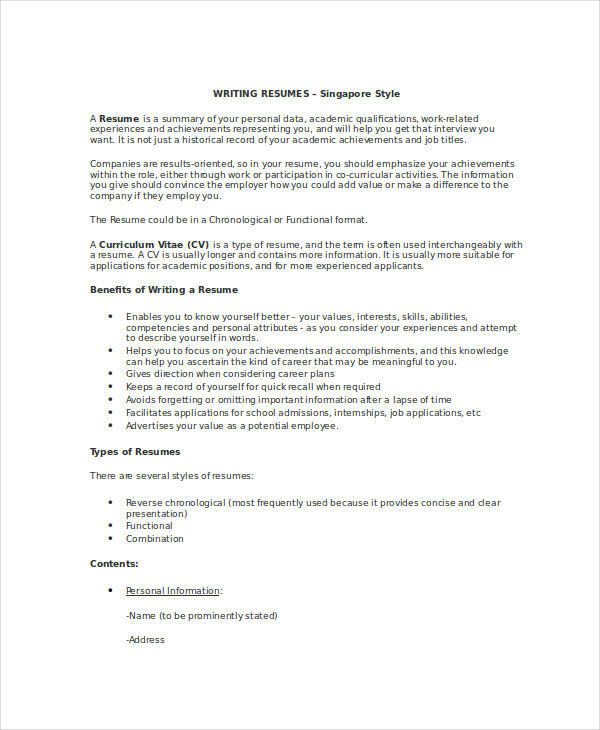 Resumes are very important because it bears a job seeker’s background information that would help him or her to get the job he or she is applying for. Resumes are usually attached with application letters, which highlight the important details of a job seeker’s job qualifications. 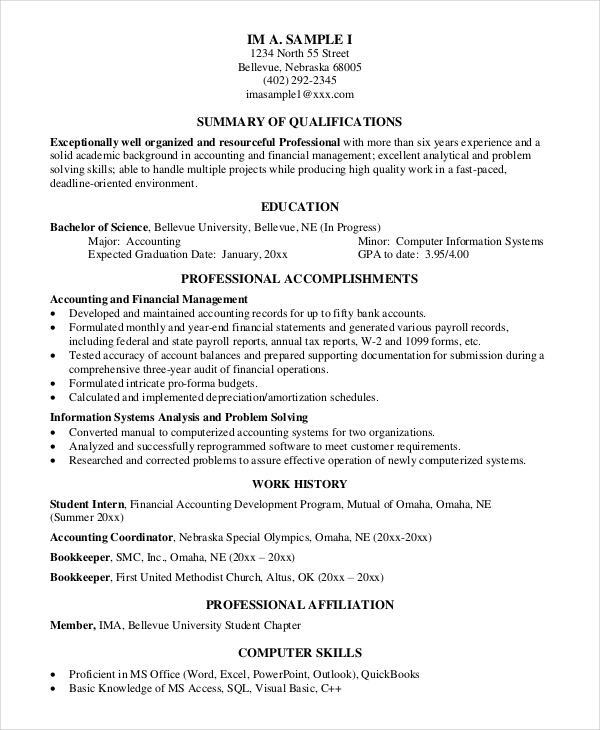 If you are planning to write a resume because you are interested in a job, it is important and necessary to know first what makes up a resume. Being able to know the parts is vital so it would be easier for you to construct one. Resume objective – This is where you clearly define your goal or kind of work you are interested in. An objective must be clear and relevant to the job you are applying for. It should be short and concise as possible. 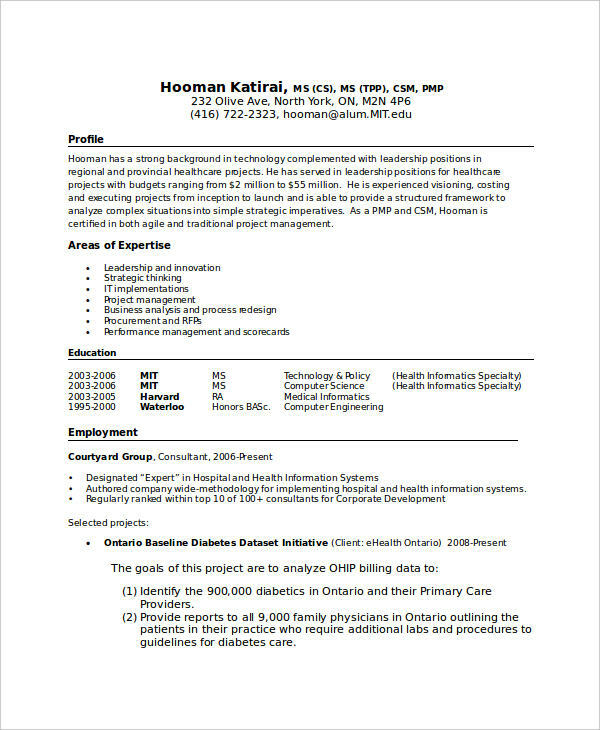 Information section – Often called the “biodata” section, this portion contains the job seeker’s date of birth, place of birth, age, nationality, height, weight, religion, and all other significant information. Educational background – This is one of the most important parts of the resume the employer will look for. This part will also help the employer determine if you are qualified and in line with the job you are applying for. The name of school, dates of graduation, and honors (if any) are included in this part. Skills – In best practice, this section must be in bullet points for all around convenience. Parallel structuring is also a must. This means you follow the same structure for each bulleted item in the list. Work experiences section – This portion is very helpful in the decision making and the determining of the employer if the job seeker is qualified enough for the job and if the experiences he or she had is in line and has relevance to the job desired. Achievements – This is the part where you are able to showcase your success and the things you have attained all through your life that would serve as your edge from among other applicants. Character references – This is the portion where you list the names of the person who could attest to the credibility of the information you have written in your resume. An applicant’s references will also help pave way in getting the job. 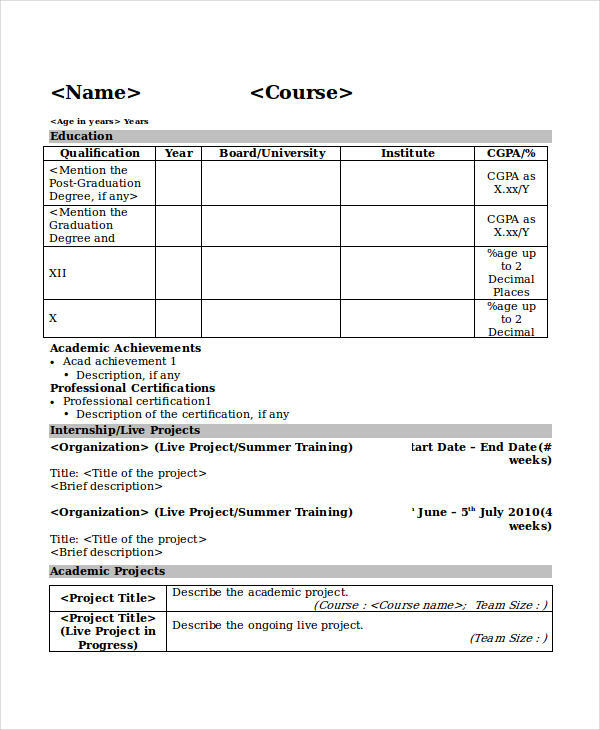 As mentioned previously, a resume comes attached with an application letter, which is an altogether different writing skill to pay attention to. And if you’re still tied down to an old job you might as well go ahead and check resignation letter and the different examples. Why bother with a resume, you might ask, when it is increasingly common knowledge that a lot of people get by on contacts alone. Why the extra legwork to prepare a piece of paper? It serves as your introduction to your future employers. A resume will help a preoccupied hiring manager to glance at what you are, what are your skills that might be a great help to the company or organization. It allows an applicant to convey his or her intentions towards the job. A resume features the details of your career life. Your past working experiences will be presented so make sure you structure your resume very well because the employer or the recruitment officer will be basing his or her questions on your resume mainly. So it is essential that you write your working experience section very well and emphasize relevant information only. 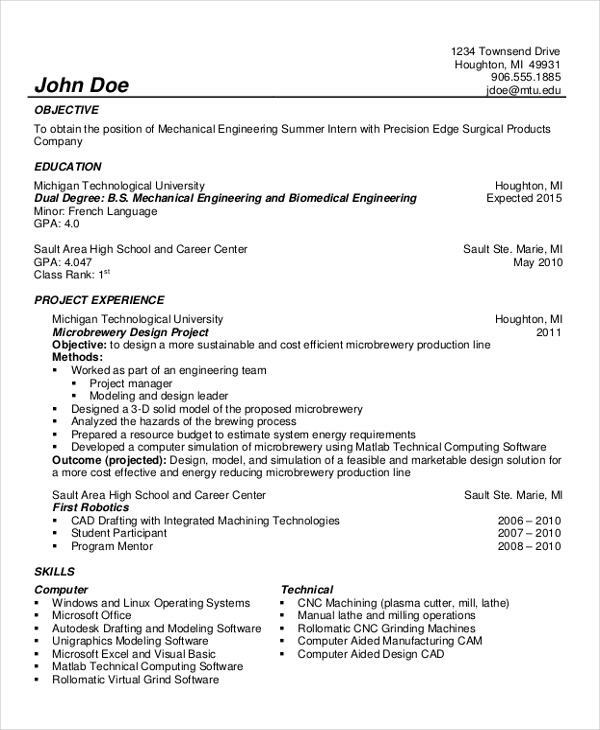 A resume acts like a marketing tool of a job applicant. It advertises the person as a whole. It provides great positive impression to the future employers for it features necessary information in getting the job. It allows you to take the opportunity flaunt your skills, achievements and abilities. It is basic and essential to be indoctrinated by what is really the purpose of a resume. 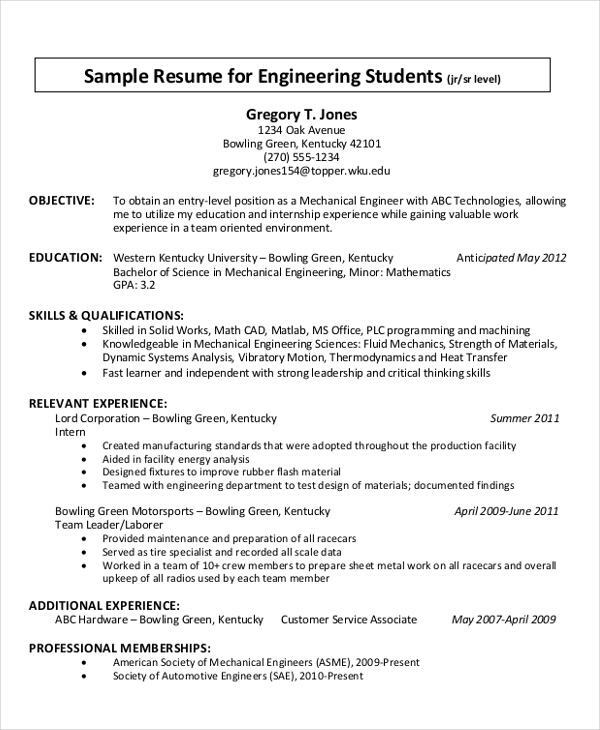 You should not only think that a resume is the tool to get you a job like that of a brochure example and business flyer to get clients and customers. A resume sets as a synthesis of you as a potential employee.